It’s time to start getting ready for the new RAM 3500 lineup. This year, there are going to be five trim levels to get you going and help you maintain a high level of productivity. 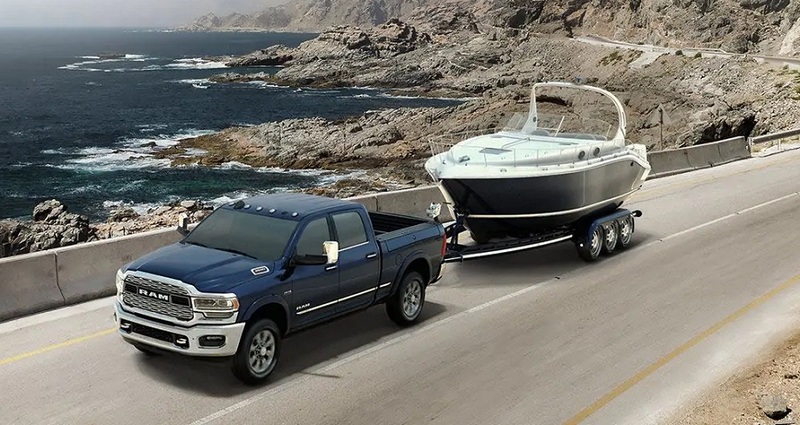 The Limited, Longhorn, Laramie, Bighorn and Tradesman are designed to give you more towing power and capability than ever before. When you come down to our dealership, you can find out more about these incredible trims and get the best possible driving experience. Give us a call so that we can talk about getting you into one of these trucks once they become available. We are here to help you get an incredible deal and get the truck you crave. Get to know the 2019 RAM 3500 near Massapequa at our dealership. With an aggressive and bold new look, you’re going to love the sharp details and exquisites options available with these new trucks. You’ll get a class-exclusive RamBox Cargo Management System that comes equipped with a 15-volt power outlet to power your tools. 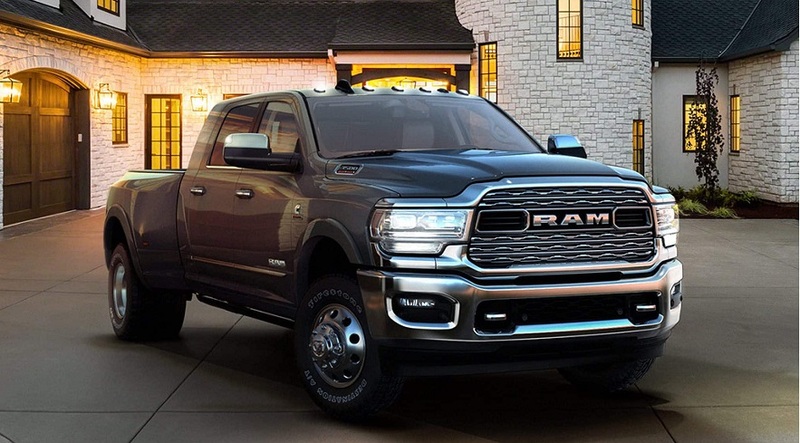 Get to know the 2019 RAM 3500 near Massapequa at our dealership. This truck also comes with an enhanced grille that really stands out and begs to be noticed. When you come down to our dealership and see what we have in store, you’ll be able to reserve your RAM before they hit the lot. The trucks have available full-LED headlamps so that you can see clearly on the road. Additionally, you’ll love all of the smart features that make the cabin quieter than ever and helps you get more work done. The interior of this truck is designed to help you accomplish more, stay entertained and keep up a connection to friends and family while on the road. This is a serious truck with some incredible technology. Start with the available 12-inch touchscreen that provides you with a stunning 360-degree surround view of your vehicle. The screen also serves as the basis for the trailer reverse guidance system so that you can get where you’re going like an expert. Seating is incredible as well with 100 percent leather seating as an available option. 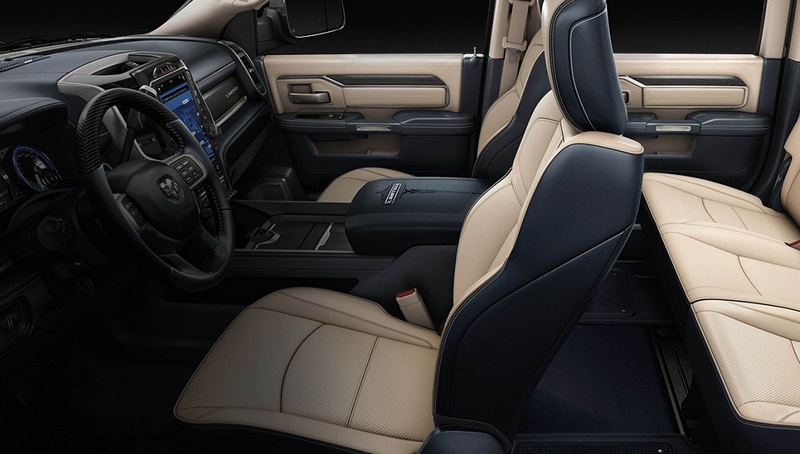 Leather seating is available on both the Limited and Laramie Longhorn models. You and your passengers will also have plenty of room to spread out thanks to the 43.3 inches of legroom, class exclusive leather seating and several premium speakers located around the cabin. Explore the 2019 RAM 3500 at our RAM truck dealership serving Massapequa New York residents. With best-in-class towing on properly equipped trims, this truck is designed to help you tackle even the most intense jobs. Whether you’re towing a massive trailer or a cement truck for work, this truck is designed to tackle the most intense jobs without breaking a sweat. The vehicle has the option of getting an optional fifth wheel Gooseneck prep package, which comes with mounting hardware, a bed-mounted seven-pin connector, mounting holes and covers. The vehicle will help you two up to 30,000 pound with fifth-wheel diesel towing and 35,100 pound with Gooseneck diesel towing. Come down and talk with us about your next truck because the best options aren’t going to stay on our lot forever. Explore the 2019 RAM 3500 at our RAM truck dealership serving Massapequa New York residents. If you want a truck with a powerful engine that is capable of legendary performance, you need to get a RAM. These trucks come with options like a 6.4-liter HEMI V8 with VCT and MDS. Combine that with a new ZF 8-speed automatic transmission and you’ll have a smooth ride the whole way. This engine also provides 410 horsepower and 429 pound-feet of torque. If you need something with more torque, you can get the highly impressive 400 horsepower, 1000 pound-feet of torque High Output Turbo Diesel engine with a 6-speed automatic transmission. This engine is for serious jobs and you’ll be able to two most anything. 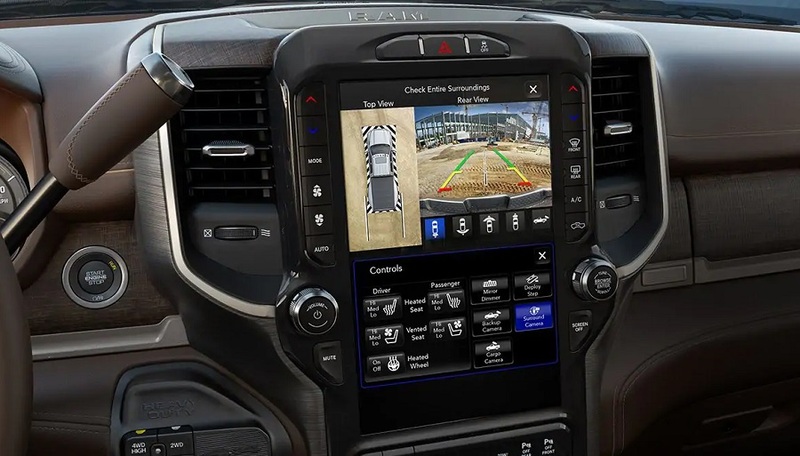 Get to know the 2019 RAM 3500 near Massapequa at our dealership. 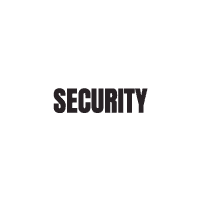 When it comes to safety and security, this vehicle is packed with plenty of features to give you peace of mind. Come down and explore all of the options available at your fingertips, including the exclusive adaptive forward lighting system, forward collision warning system with active braking and the ParkSense feature that makes it safer and easier to get around. You’ll also get a host of passive and active features to keep you safe on the road. Come down and explore everything we have to offer you and get the best possible deal that we have to offer. Explore the 2019 RAM 3500 at our RAM truck dealership serving Massapequa New York residents. Our dealership encourages you to do your research and then contact us when it’s time for you to get a new truck. We have plenty of options and a dedicated financing team that can help you get an incredible deal on your next truck. Trust us to help you find the options you want at a price you can afford, and we will work with you to help you get the truck you’ve always dreamed of.